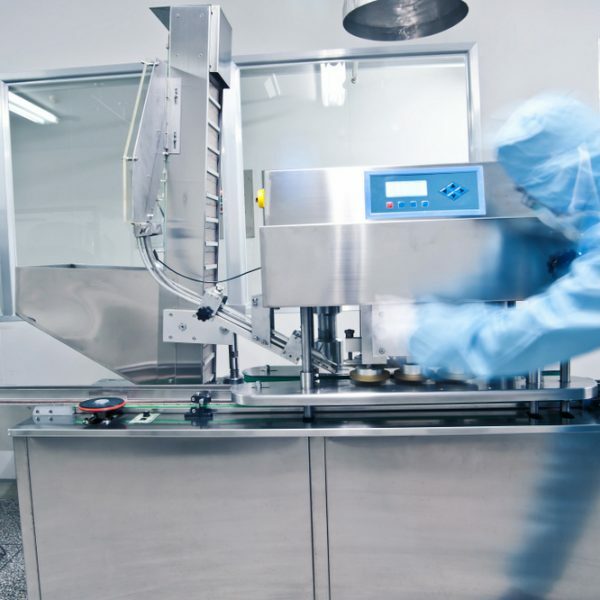 Since 1999 West Pharmaservices has carried out 100s of machinery overhauls/refurbishments. Our refurbished machines are running in production spanning the globe. By carrying out refurbishments we have also gained the reputation as the market leader for refurbished machinery in the UK. A rebuild is not only an affordable alternative to a new machine, it also surpasses the original machine’s performance standards as our machines are updated with the very latest in electrical and pneumatic technology. Our machines are built to all current CE regulations and all relevant machinery BSI standards. Many of our existing customers have machines that can be rebuilt at our factory and put back into production. For those that cannot have an existing machine out of service, West Pharmaservices holds a selection of stock machines ready to be refurbished to our customers exact requirements. We also offer a machine exchange program we replicate your machine in our factory and swap your machine minimizing production down time and disruption. All our refurbished machinery comes with our industry leading one-year guarantee. Our aim is once a customer always a customer. Our experienced engineers are ready to help you. Complete our enquiry form or call us on +44 (0) 1202 870 890.